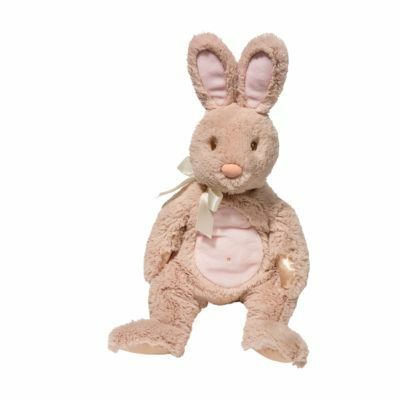 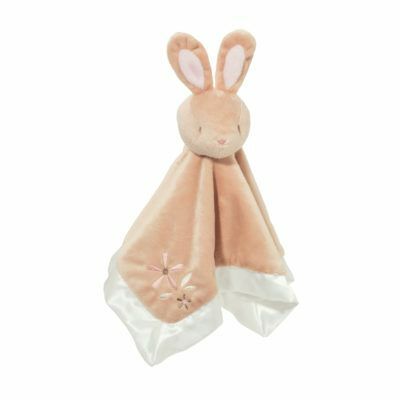 Discover how much fun play time is with this lil’ bunny! 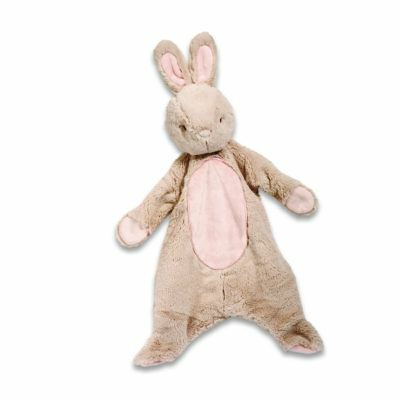 Douglas’ bunny collection will have your young ones entertained for hours on end. 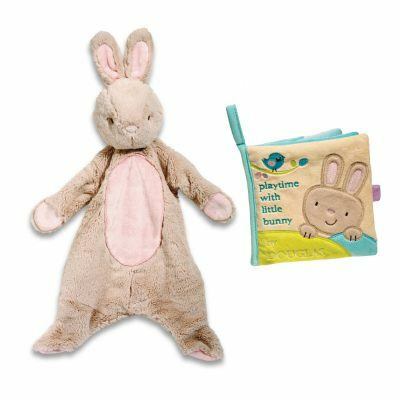 Read to them with the bunny activity book, create new adventures with the bunny plumpie, or snuggle into nap time with the lil’ bunny snuggler. 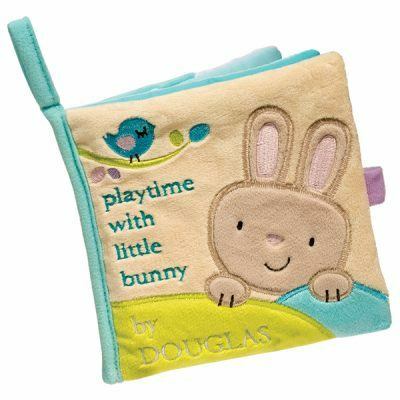 Douglas’ products are made with softness, cuteness, and with a big importance on quality so that your product will stand up to the wear and tear that is to come.